DO NOT DISTURB OWNER/MANAGER! BY APPOINTMENT WITH BROKER ONLY! 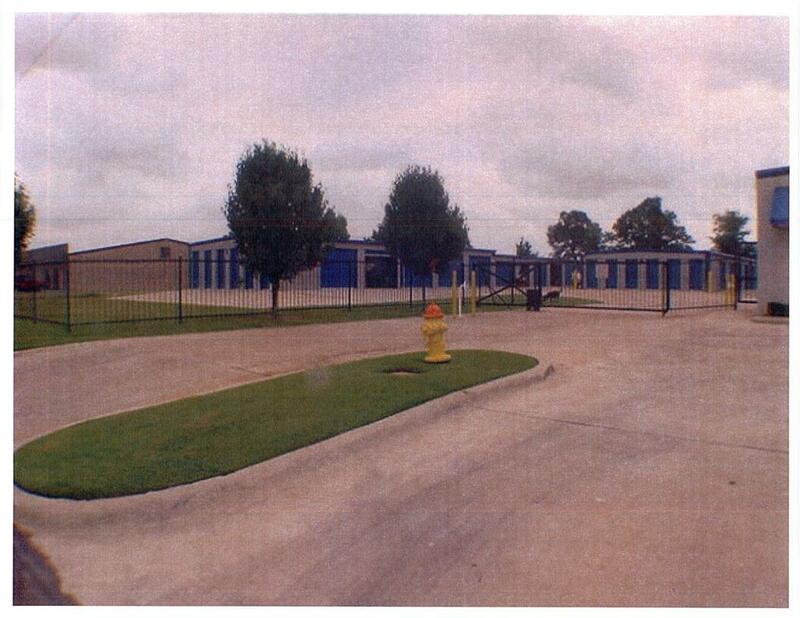 24,000 square foot mini-storage facility situated on 1.7 acres. 176 Units = parking. Great for owner operator. Property has security system and is gated with key code access. There are also 5 parking spaces for RV&apos;s or Boats. Office could be utilized for different businesses since units are fully automated payments.